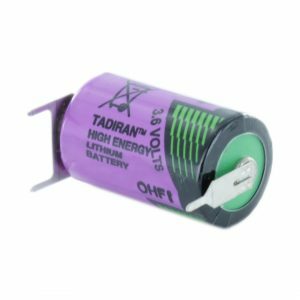 The Tadiran SL550/S is a standard 1/2 AA size high temp lithium battery, which is designed for low current applications. 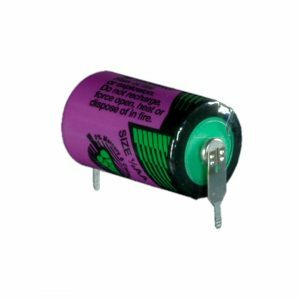 This product particularly excels in High Temperature applications, as these cells have an operating temperature of -55ºC to +130ºC. 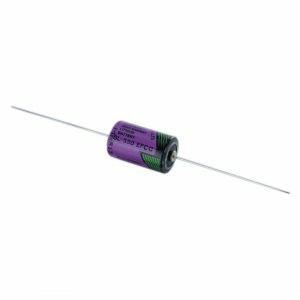 The SL550/S may also be known as the alternative part number TLH5902/S. 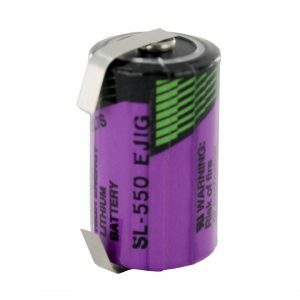 Please Note: The SL550/S is a special Tadiran cell which potentially has a long lead time for us to obtain. If we are low or out of stock, please get in touch to be advised on availability.